This Bypass Sliding Door Series includes all the parts necessary to install Bypass Panels 1 3/8" - 1 3/4" thick and weighing up to 200 lbs. 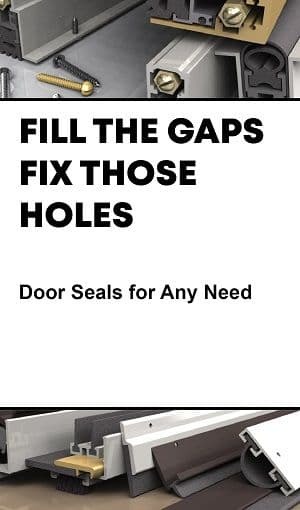 per door panel. 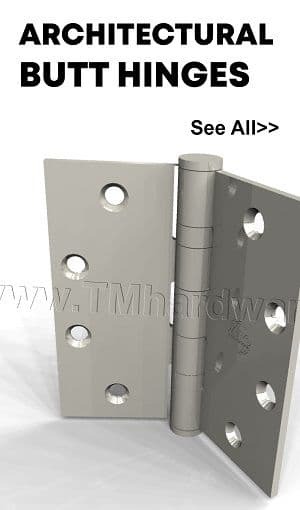 Choose between overhead and side wall mounting options. 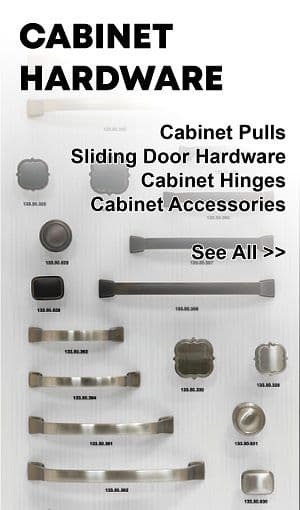 This Bypass Sliding Door Series includes all the parts necessary to install 2 Bypass Panels 3/4" and 1 3/8" thick. Bypass Sets are available for doors weighing up to 60 Lbs. with variations in sizing. Hager 9583 Bypass Track Sliding Door System, 3 Door, 60 Lb. 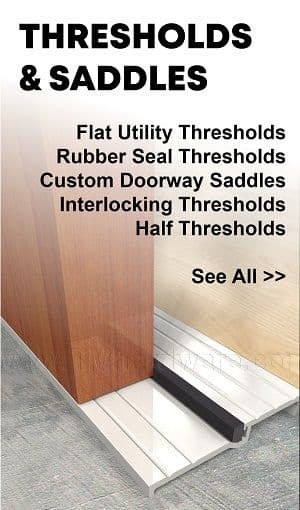 This Bypass Sliding Door Series includes all the parts necessary to install 3 Bypass Panels doors measuring 3/4" or 1 3/8" thick. Bypass Sets are available for doors 32" wide and weighing up to 60 Lbs. 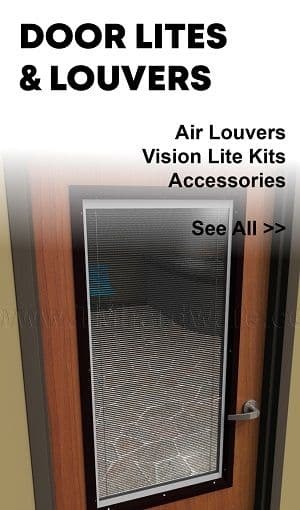 This Sliding Door Series can be used for both Bypass and Pocket Door Applications. 9110 Heavy Duty Sets are available for doors 1" - 1 3/4" Thick and up to 175 Lbs. with variations in sizing. 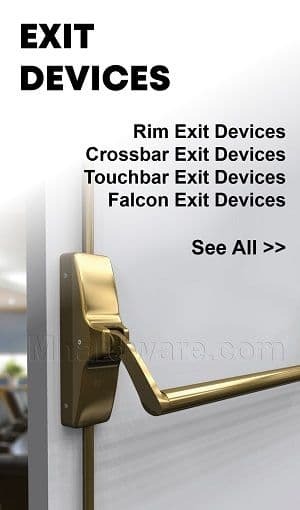 This Sliding Door Series can be used for both Bypass and Pocket Door Applications. 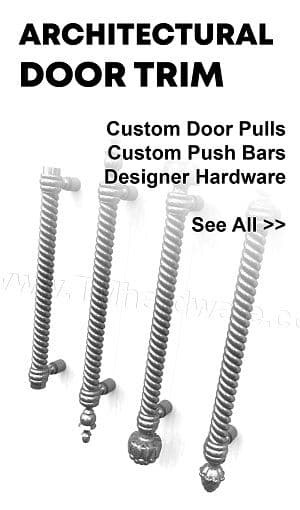 9130 Heavy Duty Sets are available for doors 1" - 1 3/4" Thick and up to 275 Lbs. with variations in sizing. 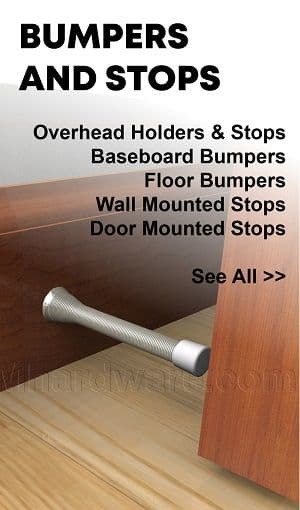 This Bypass Sliding Door Series includes all the parts necessary to install 2 Bypass Panels 3/4" or 1 3/8" thick. Bypass Sets are available for doors weighing up to 150 Lbs. with variations in sizing. This Bypass Sliding Door Series includes all the parts necessary to install 2 Bypass Panels 1 3/4" or 1 3/8" thick. Bypass Sets are available for doors weighing up to 250 Lbs. with variations in sizing. This Bypass Sliding Door Series includes all the parts necessary to install 2 Bypass Panels, 1 3/8" thick. Bypass Sets are available for doors weighing up to 60 Lbs. with variations in sizing. 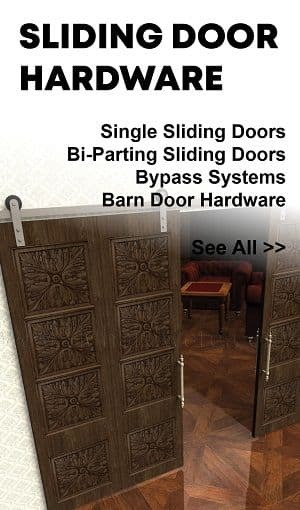 This Bypass Sliding Door Series includes all the parts necessary to install 2 Bypass Panels 1 3/4" or 1 3/8" thick. 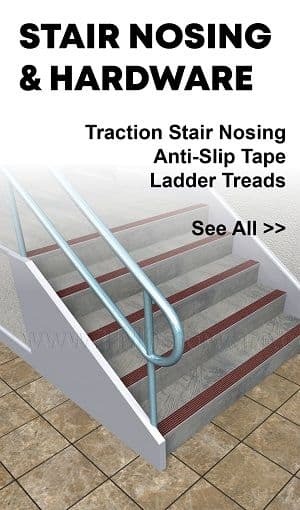 Made with heavy duty aluminum double box track with 2 5/8" grooved fascia. 9673 Bypass Sets are available for doors weighing up 125 Lbs. with variations in sizing. 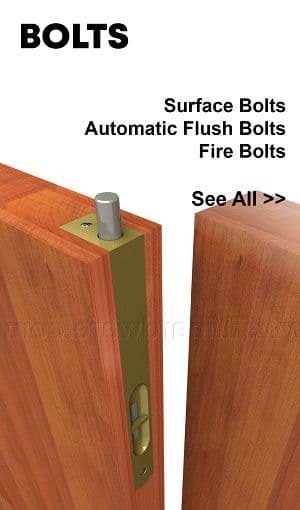 This Bypass Sliding Door Series includes all the parts necessary to install 2 Bypass Panels 1 3/4" or 1 3/8" thick. 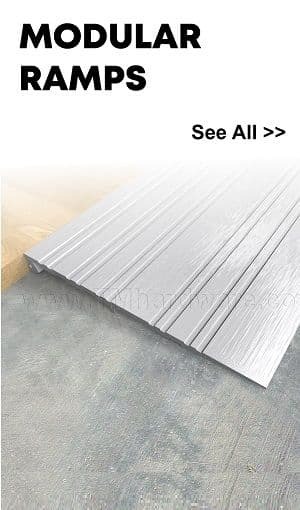 Made with heavy duty aluminum double box track with 2 5/8" grooved fascia. 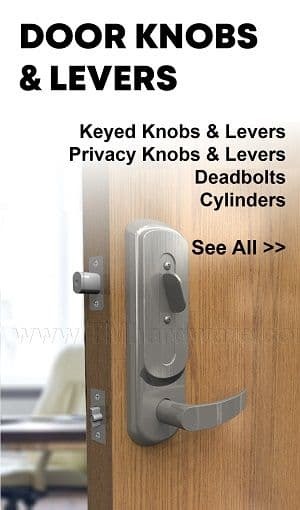 9674 Bypass Sets are available for doors weighing up 150 Lbs. with variations in sizing. 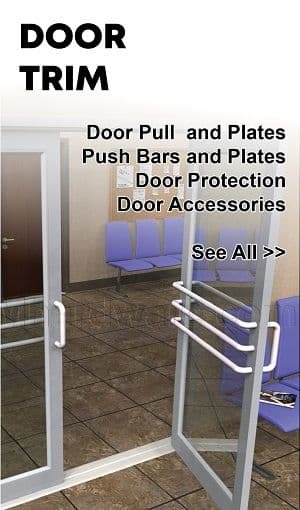 9675 Heavy Duty Bypass Sliding Door Series includes all the parts necessary to install 2 Bypass Panels, 1 3/8" to 1 3/4" Thick. Bypass Sets are available for doors weighing up to 125 Lbs. each, with variations in sizing. 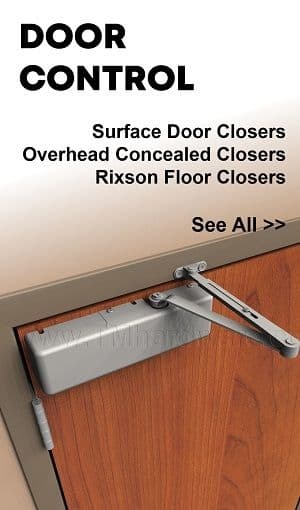 9676 Heavy Duty Bypass Sliding Door Series includes all the parts necessary to install 2 Bypass Panels, 1 3/8" to 1 3/4" Thick. Bypass Sets are available for doors weighing up to 150 Lbs. each, with variations in sizing.